As part of an initiative to solve problems in disaster response communications Verizon, Aegex and Nokia brought together technology partners from around the world to collaborate on solutions. The objective was to bring technologies together that can help maintain business continuity, mitigate risks, potentially limit the impact of a catastrophe and when disaster strikes, and assist emergency response efforts. The event was event named Operation Convergent Response (OCR), held at the Guardian Centers training facility in the United States, pureLiFi demonstrated their wireless LiFi technology in a subway disaster scenario. LiFi technology was used to maintain, real-time, bi-directional communications that could enable communications with a command centre allowing the emergency services to maintain safe, reliable connectivity during a response. 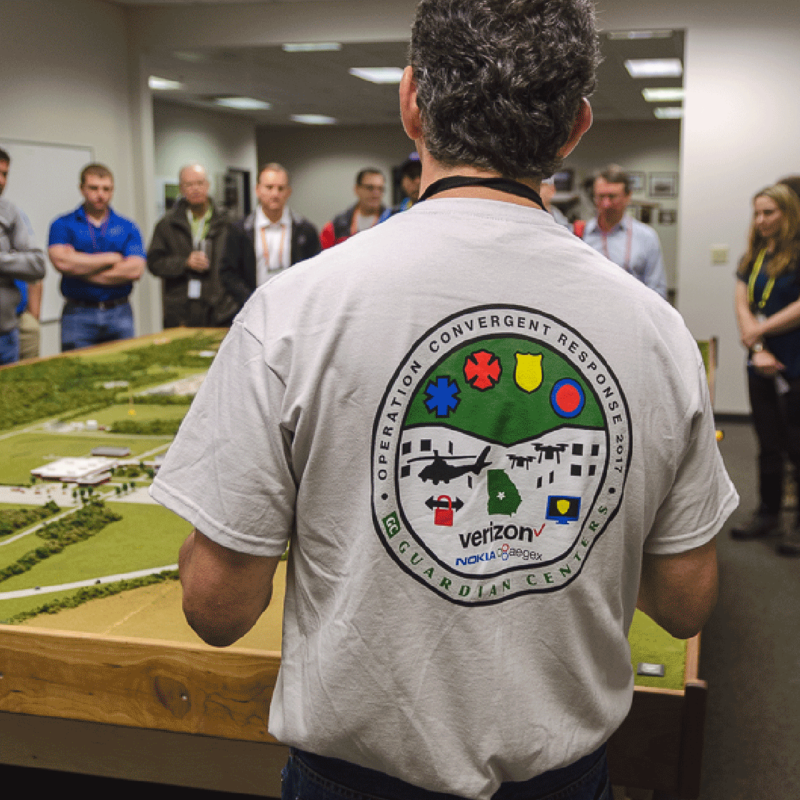 The Guardian Center is a world class US training facility for disaster response units who can gain experience under real emergency conditions. The event featured technologies that could advance communications during rescue operations and ultimately save lives. LiFi uses light rather than radio frequencies technology such as Wi-Fi and therefore can provide wireless connectivity in areas that Wi-Fi cannot such as power plants, petrochemical facilities, and hospitals. LiFi also eliminates interference because light can be directed. pureLiFi’s systems can be simply installed alongside existing lighting infrastructures making LiFi an ideal technology for anywhere light, and communications are required, such as industrial settings. As demonstrated at the Guardian Center LiFi can also maintain safe and reliable performance under disaster situations. This novel test of LiFi technology reveals a particularly significant use case. LiFi cannot only unleash unprecedented data and bandwidth it can also offer reliable and robust connectivity when we need it most.